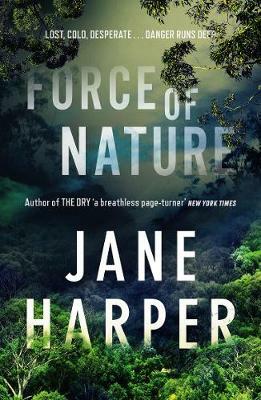 Force of Nature is the second book in the Aaron Falk series by award-winning Australian journalist and author, Jane Harper. A late-night call has AFP agent Aaron Falk and his Financial Intelligence Unit partner Carmen Cooper heading for the Giralong Ranges. A corporate team-building weekend has gone wrong and one of the participants, Alice Russell, is missing. Alice is the whistle-blower in their current case, so Falk and Cooper are concerned that her actions have been exposed to their target, resulting in some sort of retaliatory action. But when they arrive, the local Police Sergeant shares his own concerns: that Alice may be a victim of Sam Kovac, the son of notorious serial killer, Martin Kovac, whose killing field was in the Giralang Ranges. And as they question the remaining members of the party, they become aware of just how unpopular Alice was with her colleagues. Could she have come to harm at their hands? Or has the pressure simply become too much, prompting her to disappear off the scene? Has it anything to do with certain photos and clips spreading on social media? Falk’s second outing is easily as fine as his first. 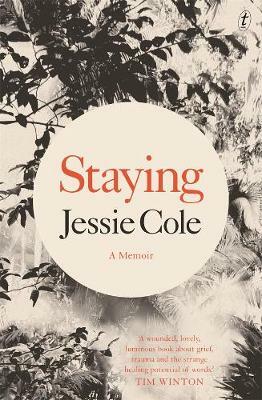 The narrative alternates between Falk’s observations as he investigates, and the account of events during the weekend from the perspective of each of the four remaining participants. It soon becomes apparent that none of those questioned is completely candid about what happened, or what they know. 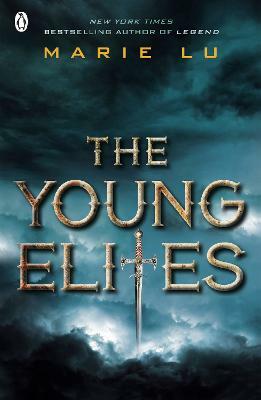 The storyline is highly credible, with several twists and red herrings keeping the reader guessing right up to the exciting climax. 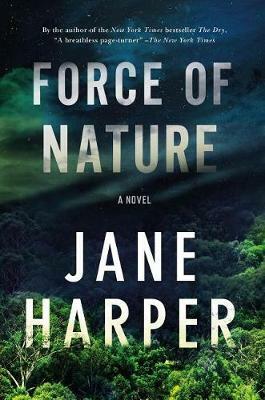 Harper effortlessly evokes the Australian winter mountain landscape, and her characters are typical of those one might encounter in an office environment. 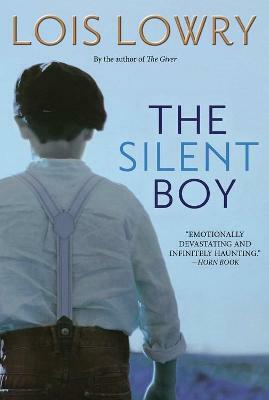 Falk’s inner monologue and his dialogue with Cooper give the reader insight into his career choice and personal history, and reinforce his integrity. 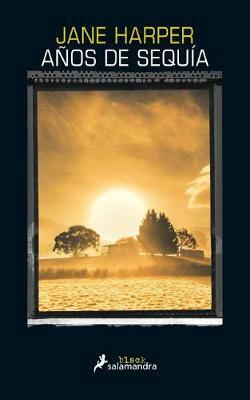 This is another excellent example of Aussie Crime Fiction and, whether or not it features Aaron Falk, more from Jane Harper will be eagerly anticipated. 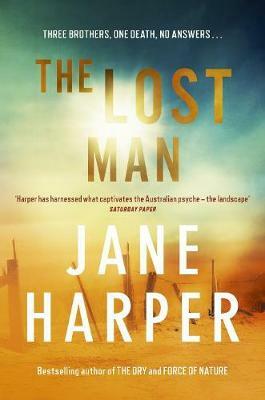 Jane Harper worked as a print journalist for thirteen years both in Australia and the UK, and now lives in Melbourne with her husband and daughter. 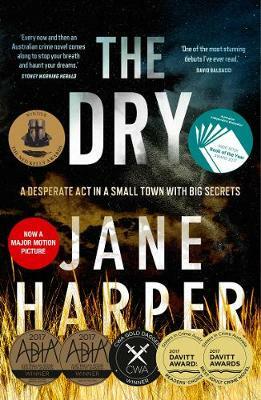 Her first novel, The Dry, was an international bestseller, winning numerous top awards including the Australia Book Industry and Indie Book of the Year awards, the UK's CWA Gold Dagger Award for Best Crime Novel and the Victorian Premier's Literary Award for an Unpublished Manuscript. 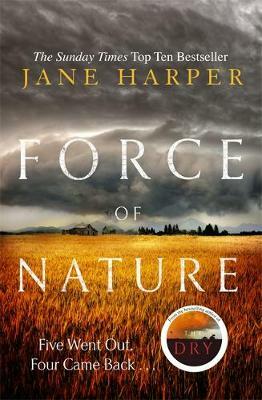 Jane's novels, The Dry and Force of Nature, have been sold to 34 territories worldwide.